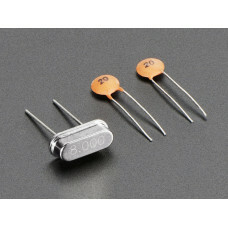 Keep your microcontroller or real-time-clock tickin' with a a fancy timing crystal. 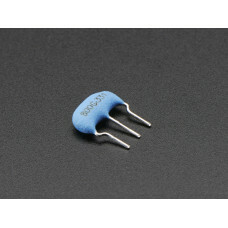 This 32.768 KHz model comes in a cylindrical style standard package and is breadboard friendly and easy to use with any microcontroller, RTC or device that requires an external crystal. 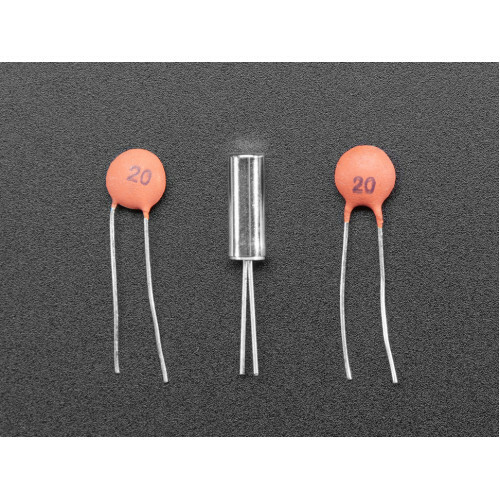 The crystal has 12.5pF load capacitance requirements and is ideal for use when you have a real-time clock or other ultra-power chip. 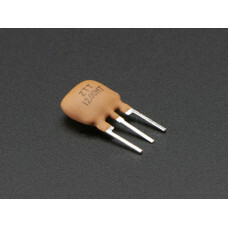 To use, connect the two pins to XTAL-in and XTAL-out on your circuit (the package is symmetric so use whichever pin). 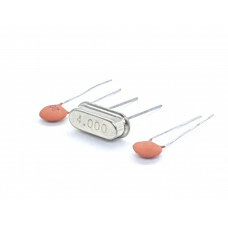 Check your microcontroller datasheet in case you also need a 1 Megaohm resistor or any other components, usually 32.768KHz crystals do not require capacitors. 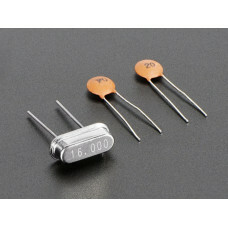 Pin Length: 9mm / 0.35"
Overall Height: 17mm / 0.67"